Bill's Movie News and Reviews: "The Official 11-Year Time-Lapse Movie of One World Trade Center"
"The Official 11-Year Time-Lapse Movie of One World Trade Center"
Here’s an uplifting short film for today, fitting as I spent the last two days in NYC. 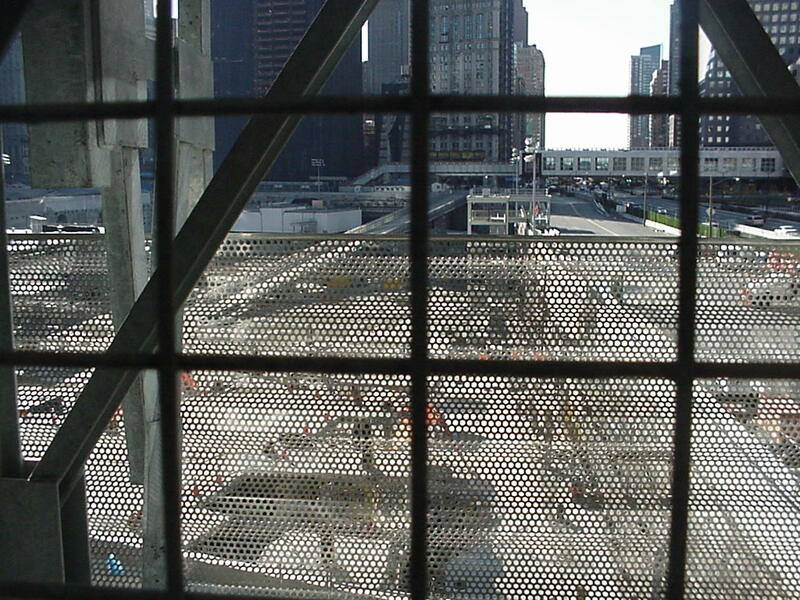 “The Official 11-Year Time-Lapse Movie of One World Trade Center” by EarthCam (which has other similar videos). Note how the crane is placed on top of what has already been completed, in a repetitive process. It must have started in 2004. It rather reminds me of playing with toys. 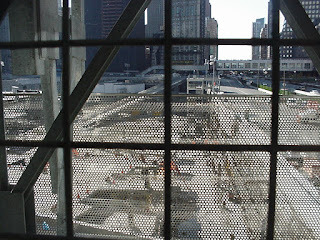 An early screenplay attempt by me, “American Epic” (2002), was centered around the plans for rebuilding the World Trade Center site.